Internet facility is available in Library, Departments and Career Guidance Cell. A good number (more than 50) of News papers, Journals and Magazines are regularly subscribed for reading room. Previous exam papers are maintained in the reading room. Photo copying facility is available in the campus. College Canteen is available in the campus with a variety of refreshments and meals. For girl students a separate Girls Waiting room is provided with all amenities. College provides special facilities like ramps and separate toilets for differently abled persons. 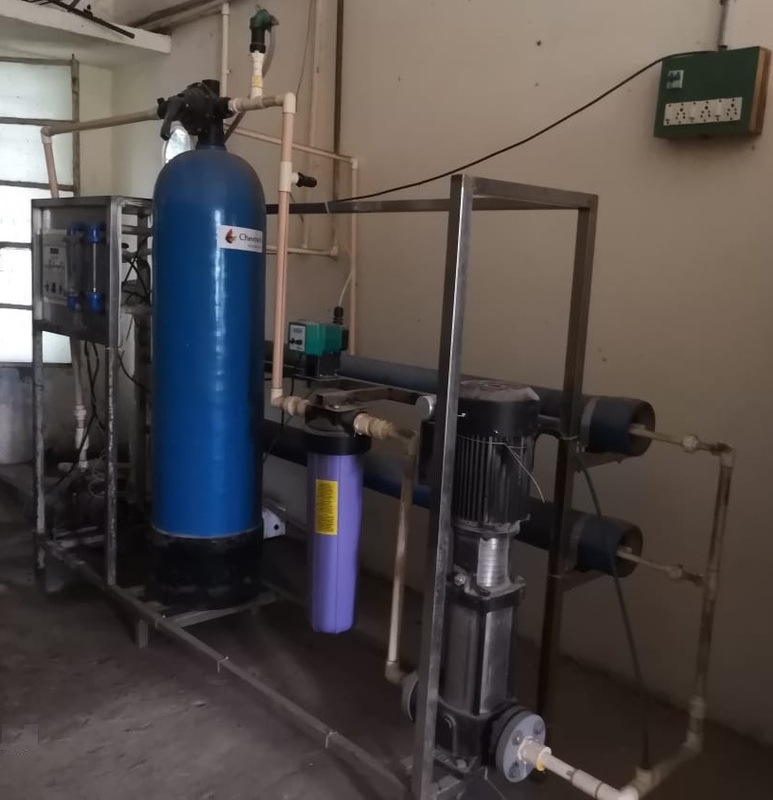 Two RO Water Plants (1000 & 500 lph) for purified driniking water are provided with financial assistance from UGC. A 15 KVA generator is also arranged with the financial assistance of UGC. Un-interrupted Power Supply (UPS) through Solar Panels is arranged for the library and administrative block. Cycle shed in 2000 sq.ft area is available in the campus. Multi Gym with 12 station gym, Stepper, Walker, Twister, Abdomen bench, Weightlifting set etc. A language lab for the acquisition of communication skills through interactive learning was established in 2005-06 with 20 computers. IELTS material is also available to the students who wish to pursue education abroad.